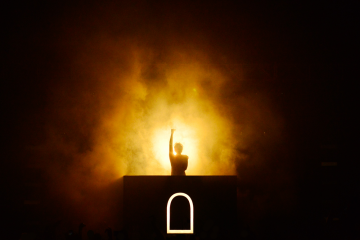 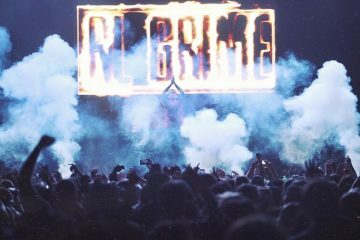 It’s that time of year again… when the spooky gets spookier, the haunting gets hauntier, and RL Grime drops his annual Halloween mix. 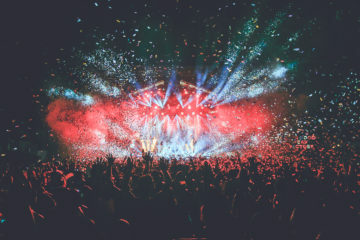 As one of EDM’s resident horror aficionados, we look forward to this mix every year and we haven’t been disappointed yet. 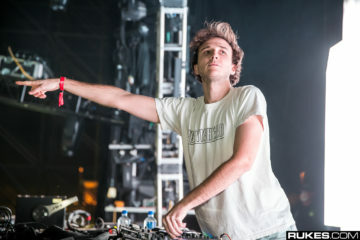 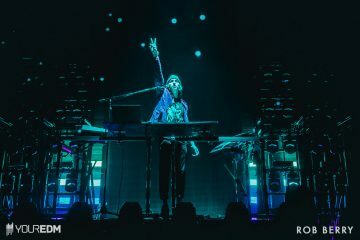 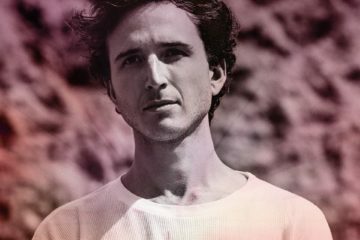 This year, RL Grime is reaching out to his fans and followers to submit their “scariest songs” for a chance to be used in the mix. 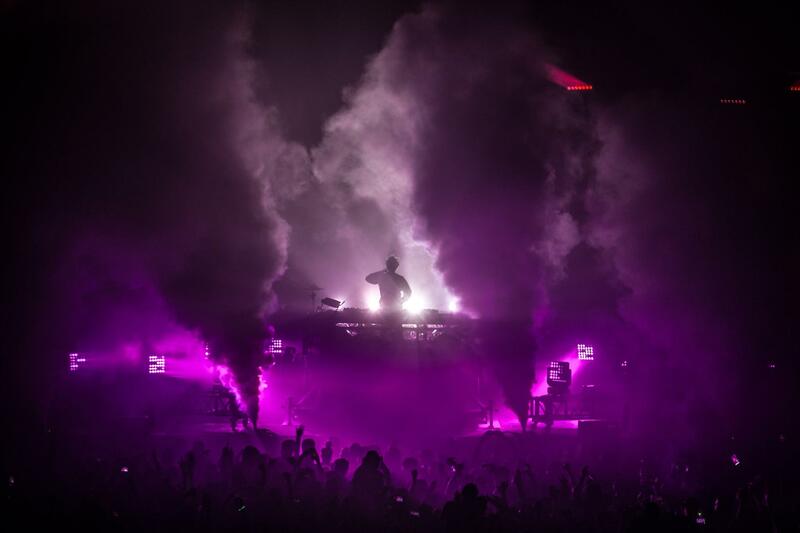 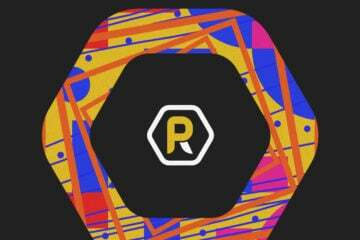 Producers: this could be your own music! 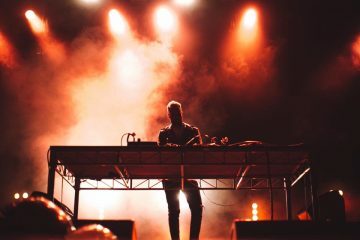 Fans: this could be a chance for you to shine a light on that one producer you’ve been obsessing over lately. 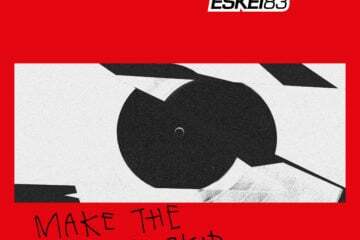 Listen to last year’s mix again below. 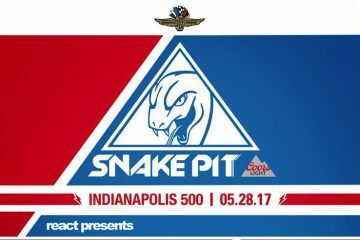 Win Tickets to the Indy 500 Snake Pit with Zedd, Marshmello, RL Grime, and More!